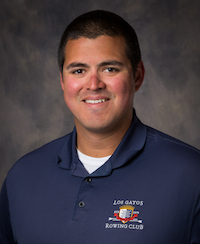 A California native, Jaime is the Director of Rowing at Los Gatos Rowing Club. Jaime began his rowing career at Dartmouth College and was a member of the Varsity Heavyweight Crew. While at Dartmouth, he earned the Marshall A. Robinson Award for most improved rower and 2nd team All Ivy in his 3rd year. Upon graduation, he moved to Philadelphia where he rowed and coached at the famed Vesper Boat Club. He represented Vesper Boat Club at the 2008 Olympic trials in pairs racing. 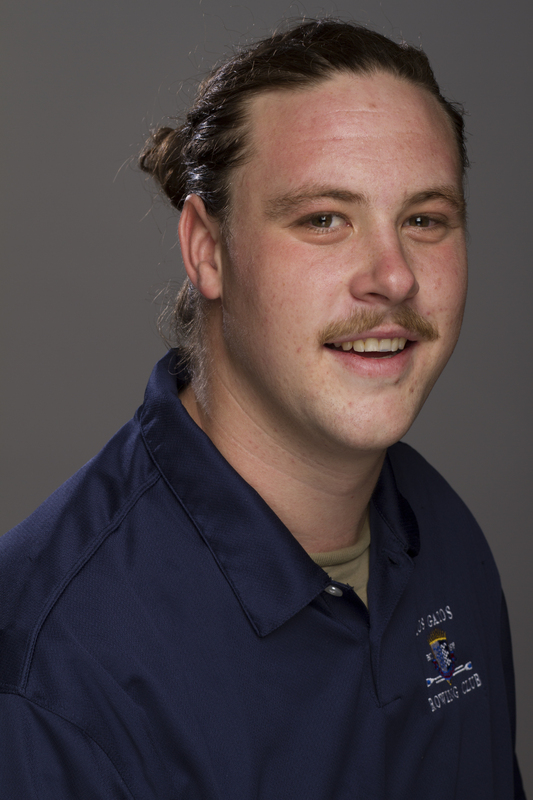 Jake began his rowing career in high school with New Trier in Chicago, IL. Jake attended Santa Clara University where he joined the SCU rowing team in his freshman year. That year Jake was voted the Most Valuable Rower and would go on to stroke the four that took gold at the Dad Vail Regatta in Philadelphia, PA. By his junior year, his team placed first in the West Coast Conference and third at WIRAs. After graduating, Jake transitioned from competing to coaching. He joined the LGRC coaching team in 2013 and served as the Assistant Coach for the Varsity Women's squad from 2013-2015. Peter (Pete) Cannia has spent most of his life involved in rowing. A San Francisco native, he was taught to row by his father, a member of the South End Rowing Club. 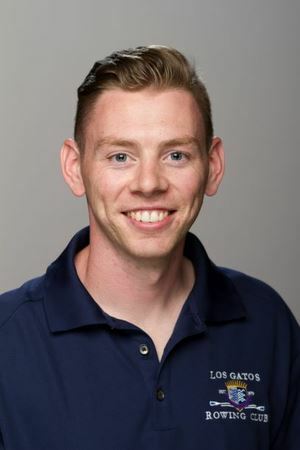 Pete has served as an instructor for the City of Tempe Parks and Recreation Rowing Program (TTLR) and Xavier College Prep (XCP) as well as Tempe Junior Crew. 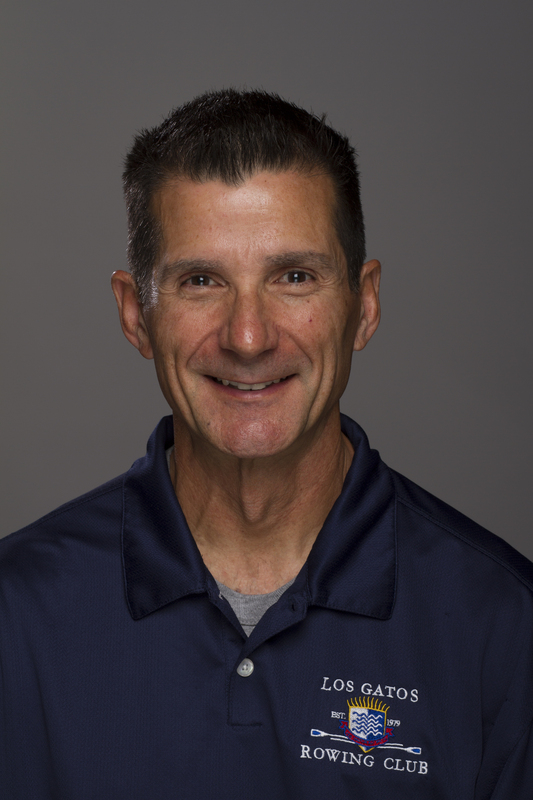 As head coach for both Tempe Town Lake Junior Crew in 2011, XCP Crew in 2012, and now TJC, he qualified multiple boats to the U.S. Rowing Youth National Championships. More than 15 of the rowers he coached have gone on to row in Division 1 college programs. To date, two of his athletes were invited to Junior National Team Selection Camps, highlighted by one of his athletes representing the United States in the men’s double at the 2014 World Junior Rowing Championships in Hamburg, Germany. Pete joined the LGRC coaching staff in 2017. 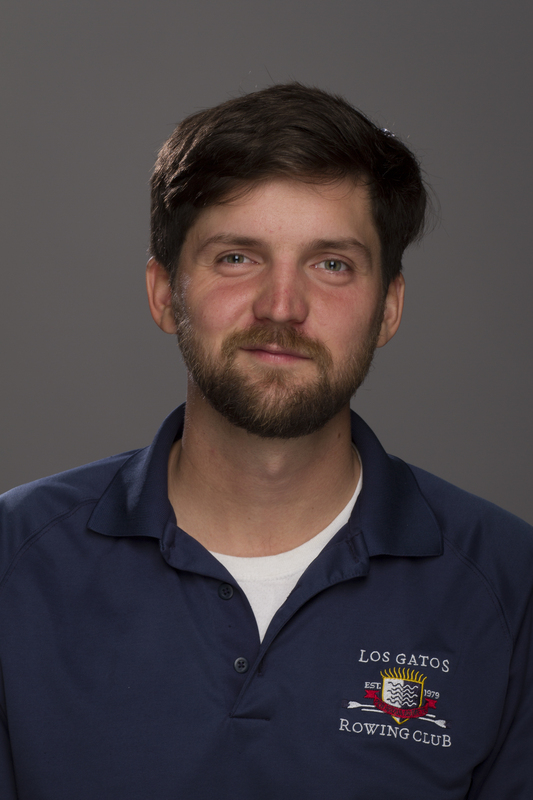 Hailing from Australia, Erik brings a wealth of international rowing knowledge and experience to LGRC. Starting his rowing career at the age of 14, Erik quickly developed a love for the sport. In 2011, Erik was crowned Australian Junior Single Scull National Champion. After finishing high school, Erik attended the University of Tasmania and joined the Huon Rowing Club to row under Olympic coach, John Driessen. Erik and his club mates were crowned Australian U23 Quad Scull National Champions in 2013 and followed up this performance with a silver in 2014. After a total of 10 Tasmanian State Championships and narrowly missing out on Australian team selection, Erik and his family utilized his dual citizenship by moving to Ireland in 2014 in an attempt to make a world championships team. This was a standout season under Olympic coach, Dominic Casey, with Erik winning the Irish National Championships in the U23 Men’s Single Scull and ultimately competing at the 2015 World Rowing U23 Championships in the Single Scull in Bulgaria where he finished 15th. After graduating in 2017, Erik moved to California in order to pursue a Master’s of Sport Management at the University of San Francisco. During this time, Erik helped coach the Santa Clara Men’s Team to Gold at WIRA Championships with four athletes named on the 2018 All-WIRA team. Erik added another national championship to his own resume with a win at the 2018 USRowing Master’s National Championships in the Men’s Single Scull..
Katie joined the LGRC staff after her eighth year rowing competitively. She began rowing in high school at the Three Rivers Rowing Association in Pittsburgh, PA.
During her high school career, Katie competed with the USRowing CanAmMex team, winning two gold medals against Canada and Mexico in both the pair and eight events. After high school Katie continued to row at the University of Texas in Austin. Her freshmen year at Texas, Katie helped the Longhorns win the Big 12 Championship, rowing in the team’s first four. Sophomore year Katie stroked the first varsity eight that took gold at the Conference USA Championship. In her senior season, Katie stroked the first varsity eight to a silver medal finish at the 2015 San Diego Crew Classic and a gold medal at the Big 12 Championship, bringing home the team title and securing an automatic bid for the 2015 NCAA Championships. At NCAA’s Katie’s first varsity eight finished fourth, with the team finishing ninth overall. 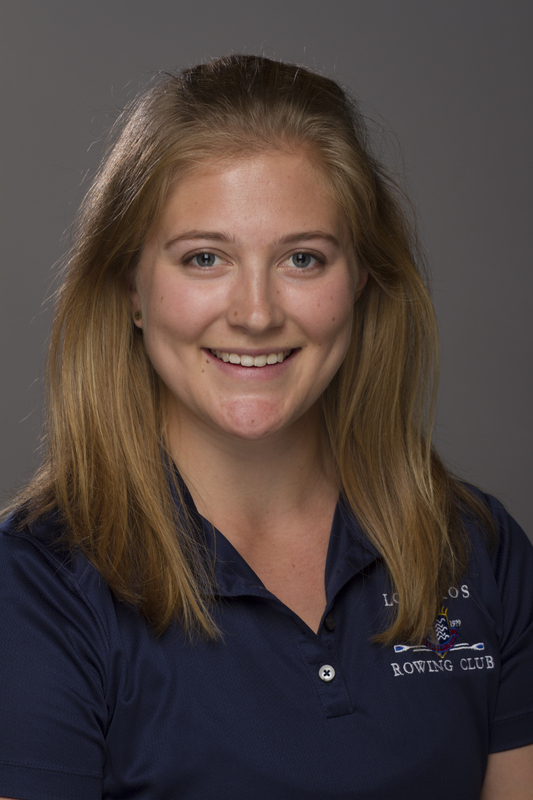 Katie also coached with the Texas Rowing Center junior’s team, assisting with the novice men, and the varsity women. Patrick Lynch began his coaching career at LGRC in 2004. He has coached all programs in some capacity since then and was interim director of the rowing club while Head Coach of the Varsity Women in 2009. Teams he has worked with, as head coach or assistant coach, have won multiple regional and national championships. Patrick believes in providing a positive and challenging work environment for his athletes and a space in which they can grow physically and mentally. He has the highest level certification through US Rowing. He earned his B.A. in Psychology at John F. Kennedy University and his Multiple Subject CLAD Teaching credential through CSU Monterey Bay. He teaches second grade in Morgan Hill and works to encourage all his students, much like his athletes, toward empathy and integrity. He has volunteered for the Special Olympics and the Pacific Autism Center for Education for many years. He is also a singer songwriter, who strongly believes in the power of music to bring people together. 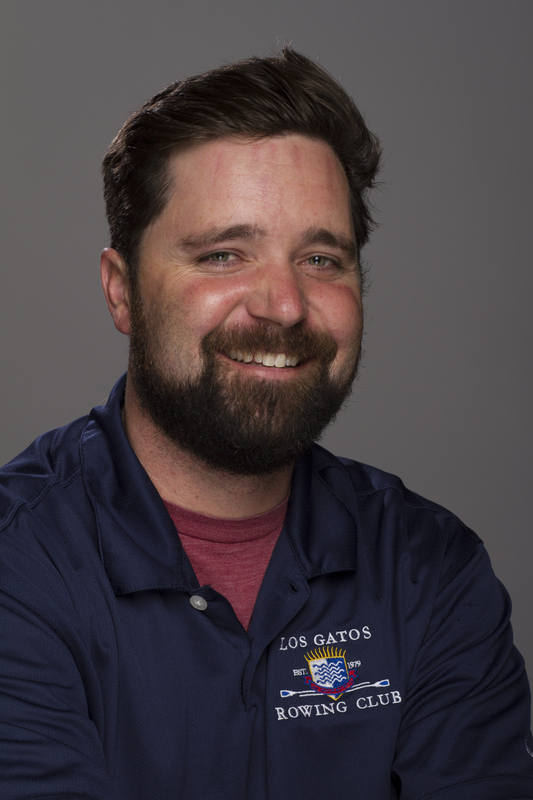 Max Moyer rowed at LGRC during his four years at Los Gatos High School. After graduation, he became an assistant coach at LGRC. 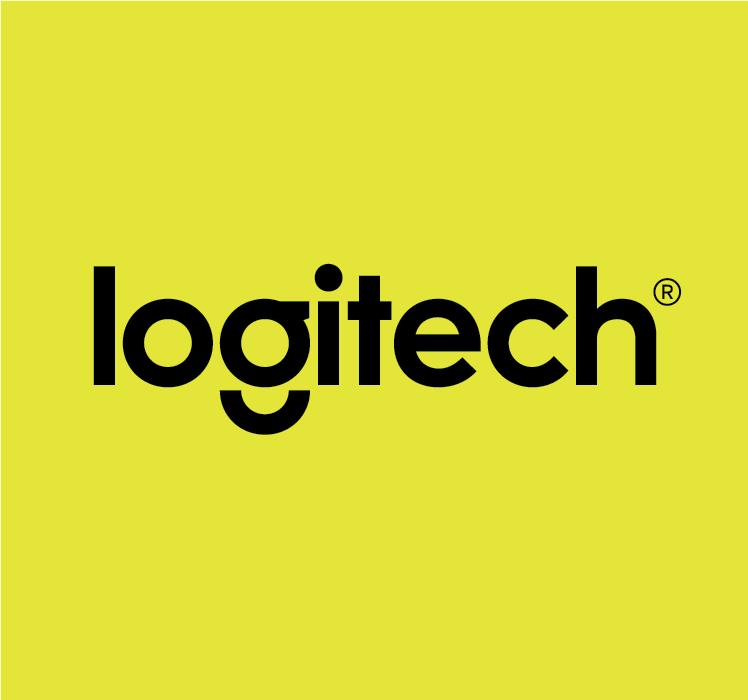 Max then left coaching to study commercial photography, returning to coaching in 2017.